Following California in 1996, 14 other states have passed ballot issues legalizing marijuana for medically qualified patients, most through ballot issues. The RFP says Ohio "stands out as having particularly high levels of voter support. This provides an opportunity to enact a new law that will directly help patients and to do so in a manner that will serve as a model for other states." Lewis is seeking a proposal to include drafting ballot language, qualifying for the ballot, building an organization, communicating with voters, and raising money. Lewis was one of a trio of wealthy backers of an unsuccessful 2002 ballot issue substituting drug treatment for incarceration for non-violent drug offenders. 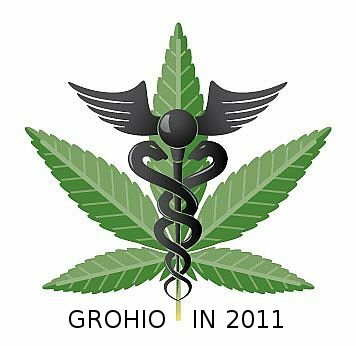 A medical marijuana proposal was recently introduced in the Ohio House. "No person on the face of this Earth has donated more money..."
Submitted by Norm Roulet on Mon, 05/02/2011 - 23:44. COLUMBUS, Ohio - The movement to legalize medical marijuana in Ohio has been reignited. Peter B. Lewis -- the billionaire chairman of Progressive Corp. and well-known medical marijuana advocate -- is seeking proposals to run a campaign to legalize medical marijuana in Ohio. The issue would go on the ballot in 2012.